Straw green color. Funky aromas of stewed pineapple, struck match, mandarin skin, pear soufflé, and baby powder with a satiny, dry-yet-fruity medium body and a smooth, breezy margarine, crab apple, white tea, magnolia, and melon finish. Aerate this Albariño before enjoying to reveal its underlying fruit. 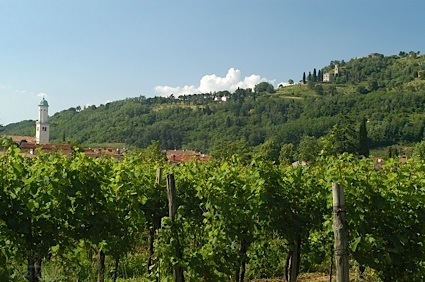 Bottom Line: Aerate this Albariño before enjoying to reveal its underlying fruit. 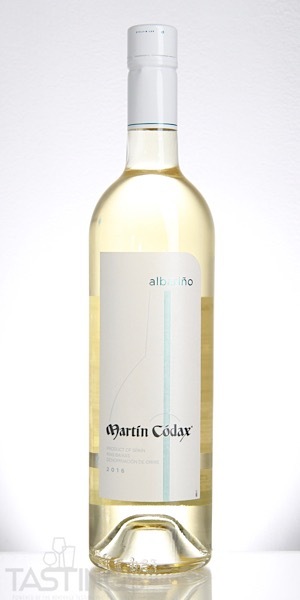 Martín Códax 2016 Albarino, Rias Baixas rating was calculated by tastings.com to be 85 points out of 100 on 10/8/2018. Please note that MSRP may have changed since the date of our review.